Storying telling is an essential part of the magic of the holidays. In their only New York appearance this season, Cantus, the acclaimed men’s vocal ensemble, revisits “A Christmas Carol”, “Gift of the Magi,” and “’Twas the Night Before Christmas” through arrangements of familiar carols alongside beautiful contemporary works. “Three Tales of Christmas” evokes the meaning and joy of the season with fresh perspective and just the right amount of nostalgia. Hosted by WQXR’s Jeff Spurgeon. The “intellectually, emotionally and musically rich” (Star Tribune) Cantus is known for its trademark warmth and blend, innovative programming and engaging performances of music ranging from the Renaissance to the 21st century. Working without a conductor, the members of Cantus rehearse and perform as chamber musicians, each contributing to the entirety of the artistic process. 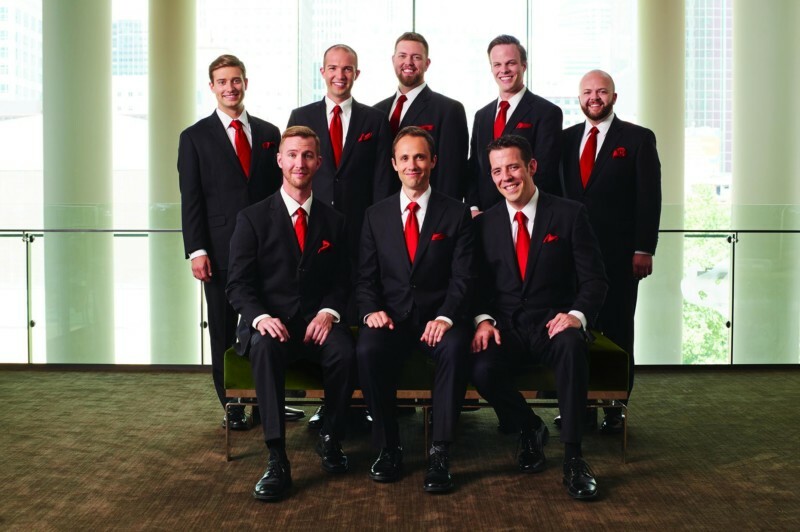 Cantus performs more than 60 concerts each year in national and international touring, and in its home of Minneapolis-St. Paul, Minnesota and has released 17 albums on its self-titled label.